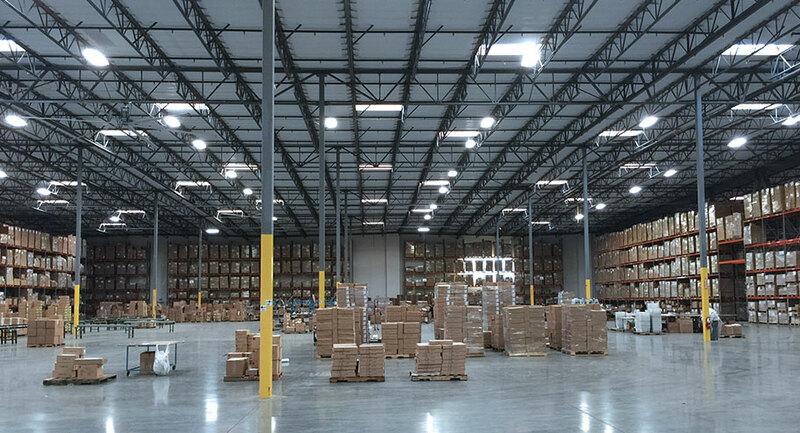 Pacific Bend can show you how to increase warehouse space and reduce costs. Investing in a pallet rack solution can be a daunting task. Our friendly staff can help guide you through the selection process. We have over 30 years of pallet rack experience. Creating the perfect warehouse layout is both an art and a science. It is a mixture of design and engineering. Factors to consider include pallet size and the items you will store. Obstructions such as offices, doors, and columns can be an issue. For high pile storage, the ceiling height comes into play. Other things to consider include the workflow. This is how goods move from one area to another. Using our free site survey, we can conduct a full assessment of your facility. We can then create a layout that fits your needs and budget. Our engineers will redesign your space and increase storage space. Enhanced teardrop style is the design we use for our pallet racks, it can handle more weight and stress than regular teardrop style. All our new pallet rack uprights go through quality testing. We sell teardrop uprights of all sizes and gauges. The gauge varies from 11 – 14 steel. The teardrop beams we fabricate are compatible with all teardrop uprights. You can place wire decking or wood boards on it with ease. The powder coating process creates a long and durable finish. They also come in many colors. Pacific Bend can fabricate racking in many sizes or gauge. We use custom-built machines to fabricate our pallet racks; they can handle any size order. They range from light to heavy duty. Our enhanced teardrop design has a bevel running down its center. This bevel adds additional strength to our pallet racks. Call Pacific Bend as we can show you how to increase warehouse space and reduce costs.